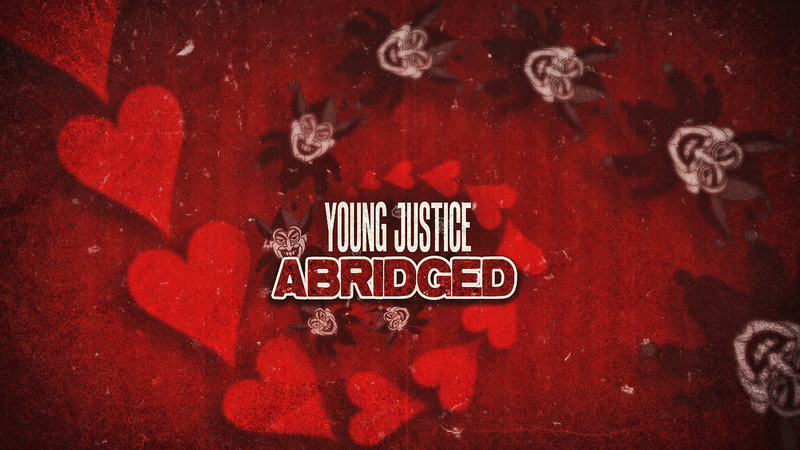 Young Justice Abridged Episode 13 is Now Available! 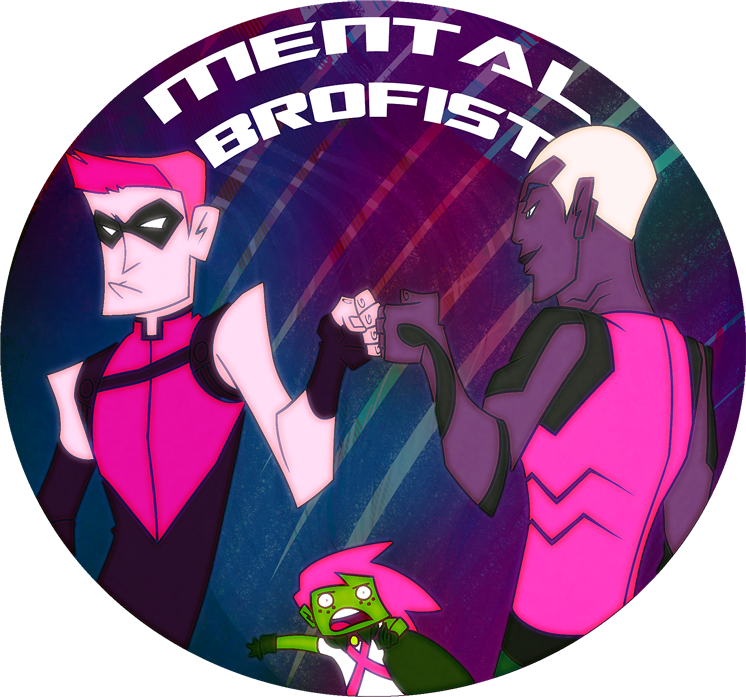 Watch Young Justice Abridged Episode 13 now! We hope you enjoy! Young Justice Abridged Episode 12 + Crisis on Two Earths Now Available! Watch Young Justice Abridged Episode 12 now! Watch Crisis on Two Earths – Director’s Cut now! We hope you enjoy! Hellsing The Dawn Abridged One Shot! Young Justice Abridged Episode #6 Part 1 is Out! Full YJ Abridged Episode # 5 is Out! DC Abridged Universe © 2019. All Rights Reserved.